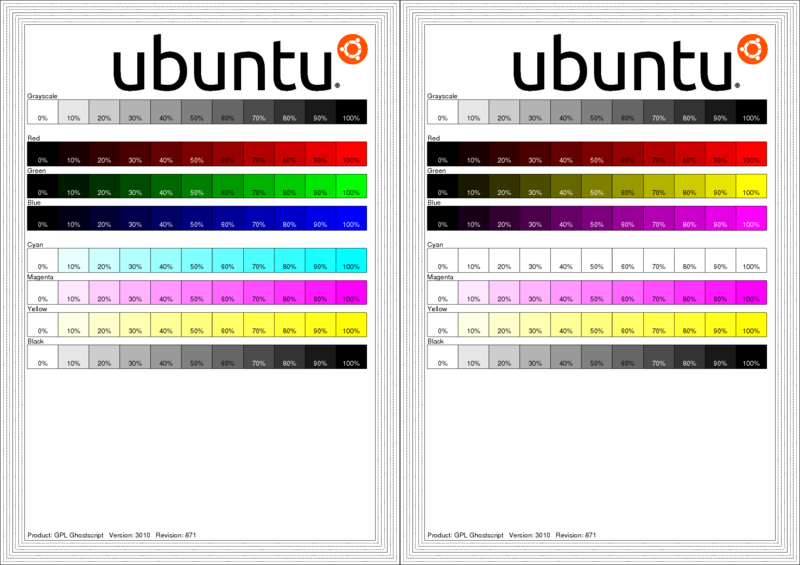 On the left: Ubuntu’s printer-test page as it should appear; on the right, the same page as it appears on my printer. To illustrate the problem, I wanted to produce the image above. I just had my lunch. 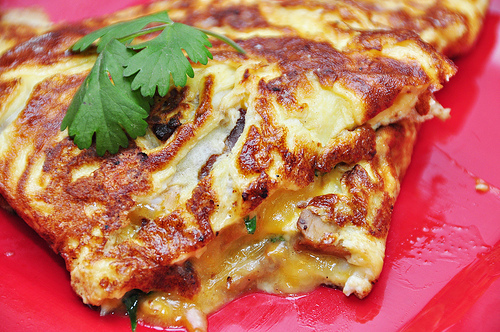 I made an omelette, which look ten minutes start to finish (I looked at the clock), and it was delicious. I highly recommend it. It’s not often that I disagree with Seth Godin, but today I do. When Google+ launched, millions of formerly optimistic people became optimistic again. Maybe this was going to be the one, the social network with just the smart people and none of the lame stuff, none of the spam or the pitches or the people we’re trying to avoid. […] So much disappointment and so much bitterness. It’s never as great as you hoped it would be. Ennui and then, eventually, waiting for yet another new frontier. I don’t buy that. Experience going back as far as USENET in the 1980s tells me that there is constant “prolification treadmill”. Every new community starts out as a pleasantly small group of like-minded people; and then as it becomes popular, it’s progressively taken over by people who want to talk about Star Trek and post pictures of their cats. 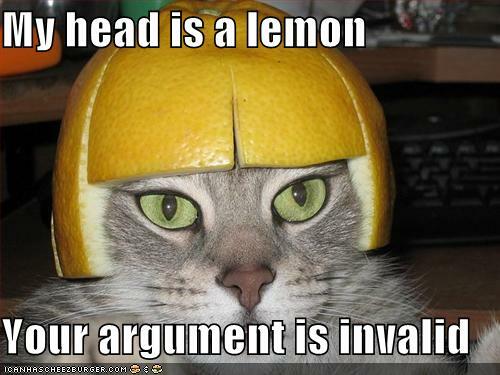 Plus it’s, you know … Not true. 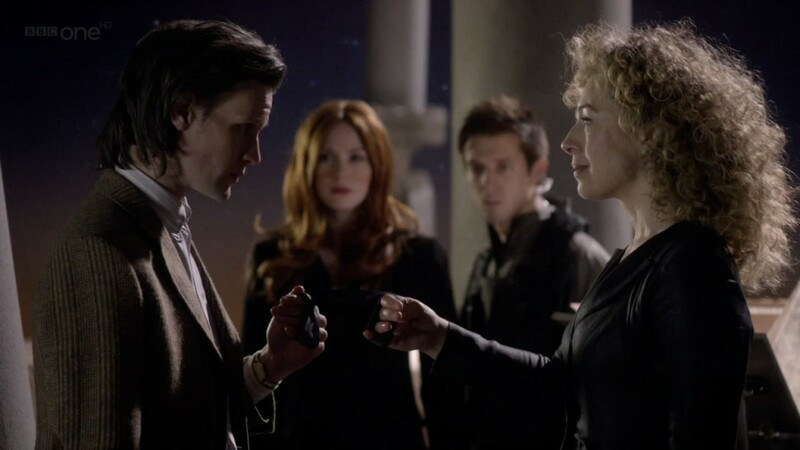 24 hours on from writing my review of The Wedding of River Song, I’m still a bit shocked at how negative it turned out. And I still don’t really understand why I liked it so very much less than, say, The Big Bang. But I did have two more thoughts I wanted to share; plus a lot of interesting points have been made in the comments, some of them deserving a public response. Needless to say, lots of spoilers follow. 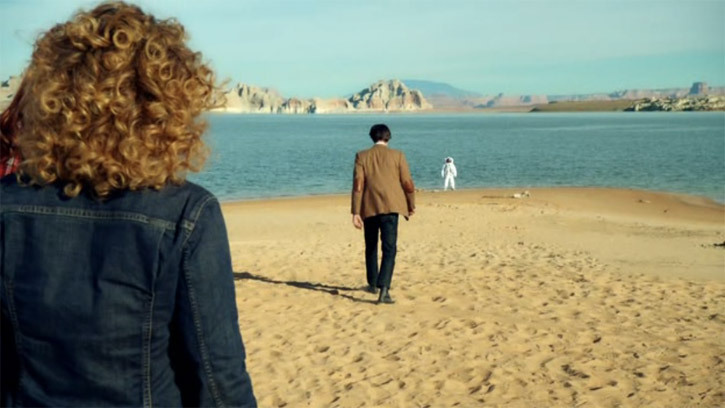 And so we come to the end of Doctor Who series 6. So many questions to answer, so much ground to cover, so many ideas to tie together. Were they answered? Was it covered? Were they integrated? Will this so-called review consist entirely of questions? Read on after the break. Needless to say, spoilers follow! What do we know about the Lake Silencio incident? Warning: Doctor Who spoilers from the start. 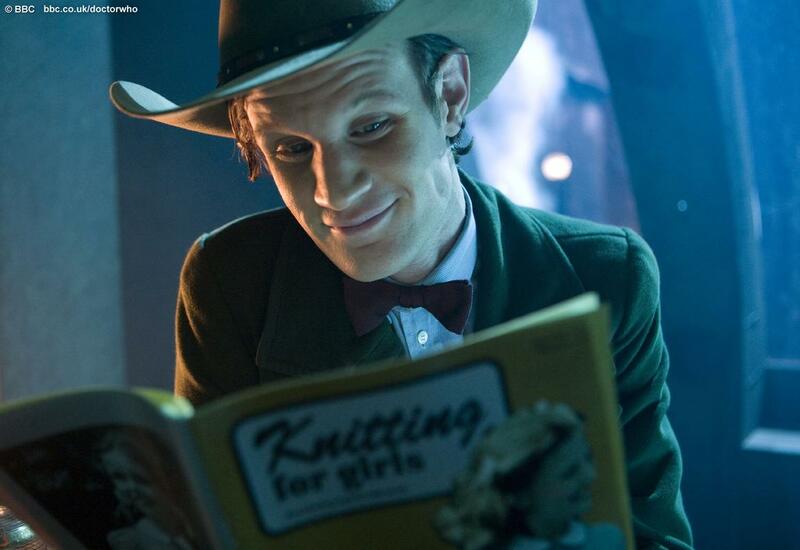 Read on after the break only if you’ve seen all the episodes of Doctor Who Series 6 apart from the last.